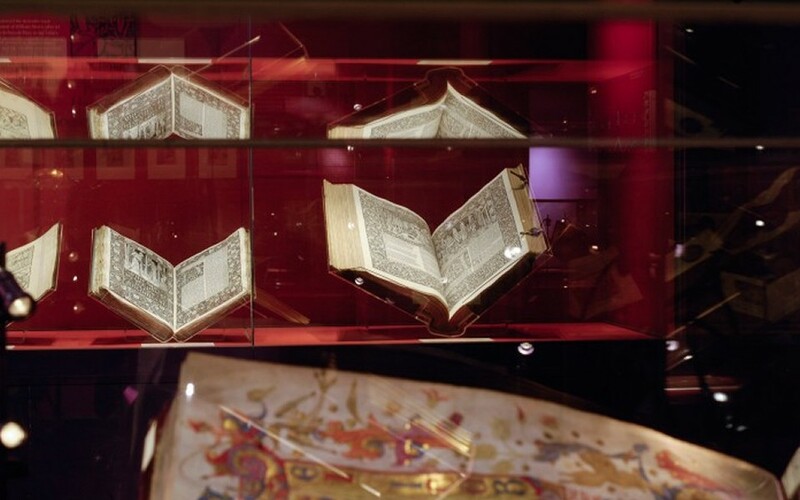 Blackburn will host a national conference focusing on the manuscript and coin collection at Blackburn Museum. Blackburn’s All Fired Up for Christmas. 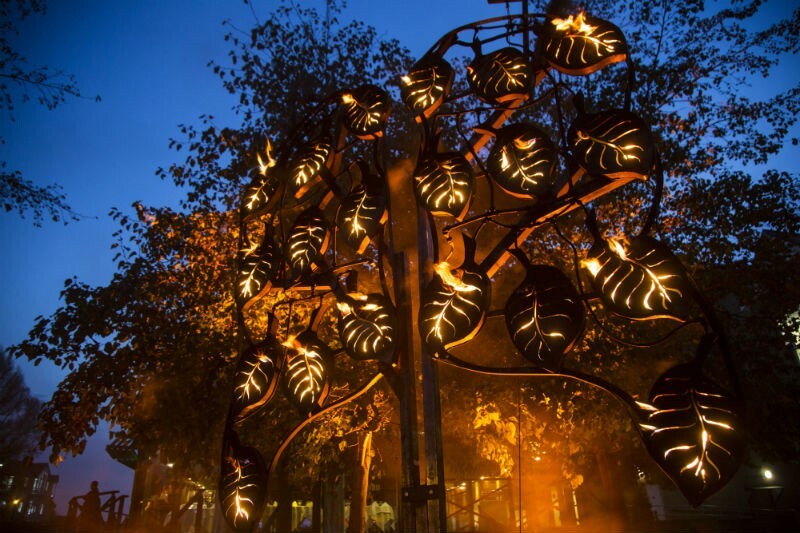 An incredible spectacle has been promised for this year’s Christmas Lights Switch on in Blackburn town centre as organisers reveal a dramatic departure from the traditional stage show format. 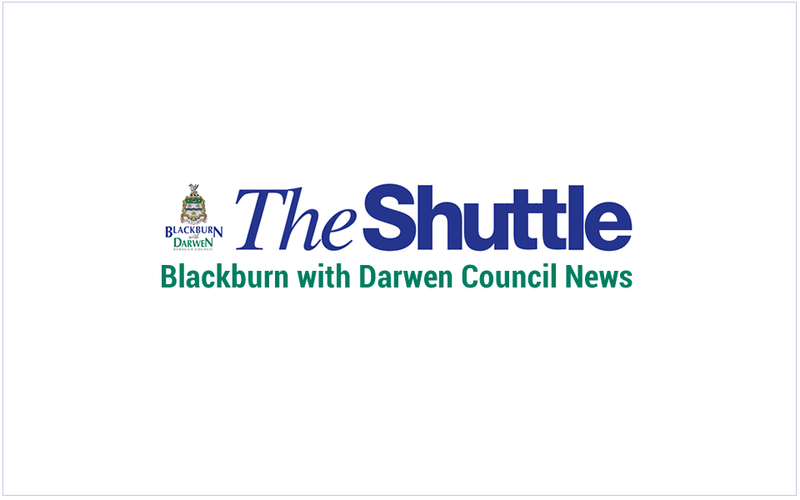 The next edition of the printed Shuttle Extra is due to be delivered to every home in the borough at the end of November. Be sure to put Blakeys Christmas lunch on your Christmas list for your staff, friends and work colleagues. 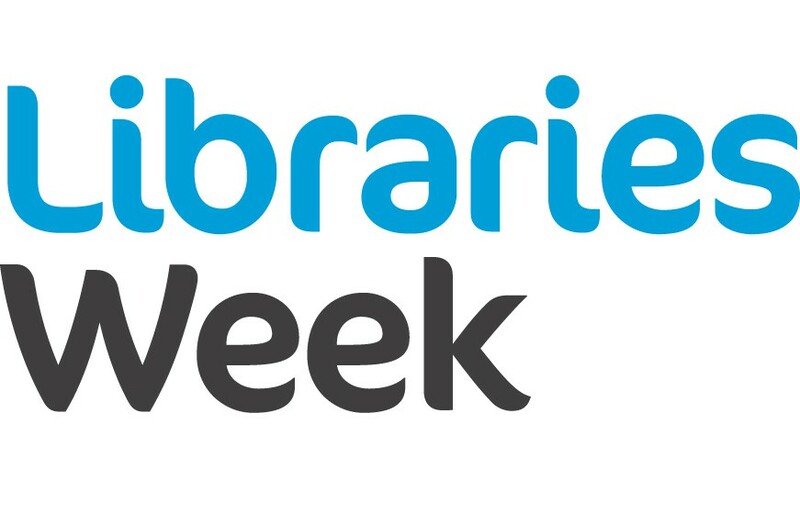 Now that the children and grandchildren have gone back to school and the weather outside is turning damp and cold, why not pop down to your local library to enjoy some ‘me time’ and perhaps try something new? 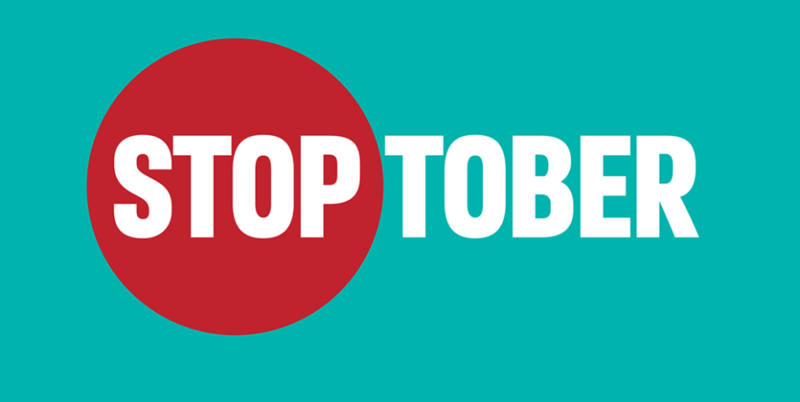 Local health bosses in Blackburn with Darwen are urging people to give up cigarettes and tobacco for 28 days as the sixth annual Stoptober gets under way this week. 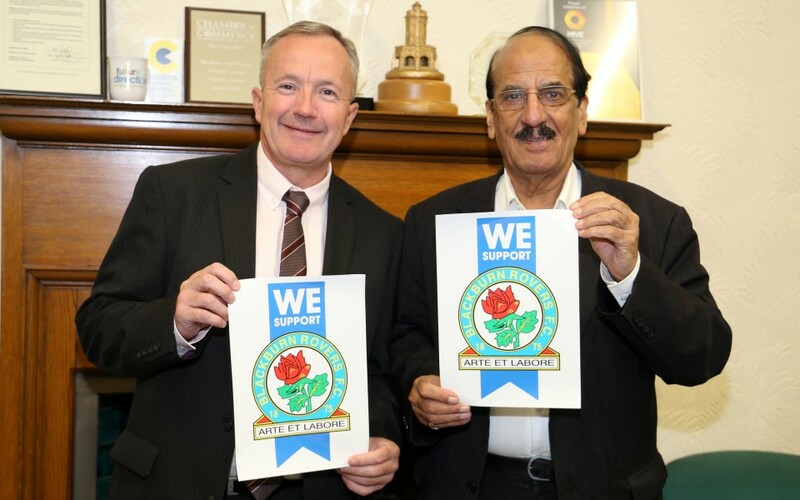 Blackburn with Darwen Council Leader, Councillor Mohammed Khan, and Chief Executive, Harry Catherall, are backing the ‘We Support Rovers’ campaign. 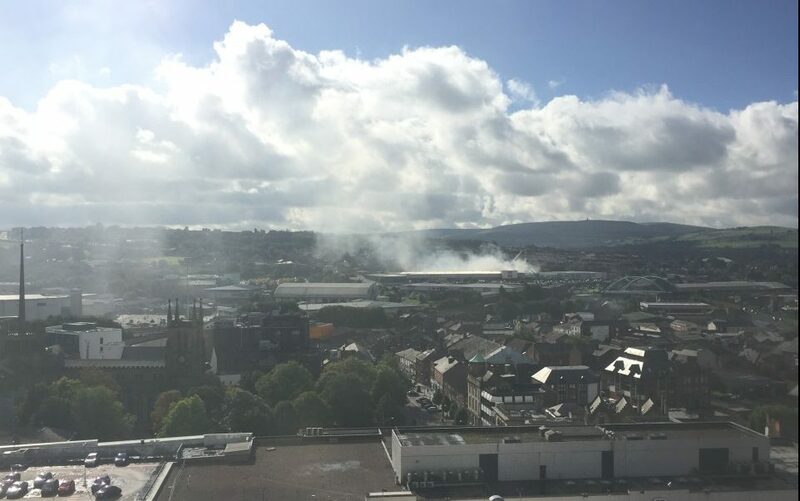 Following the large fire at the former V10 Polymer plastics mill in Blackburn, a clean-up operation has been launched. 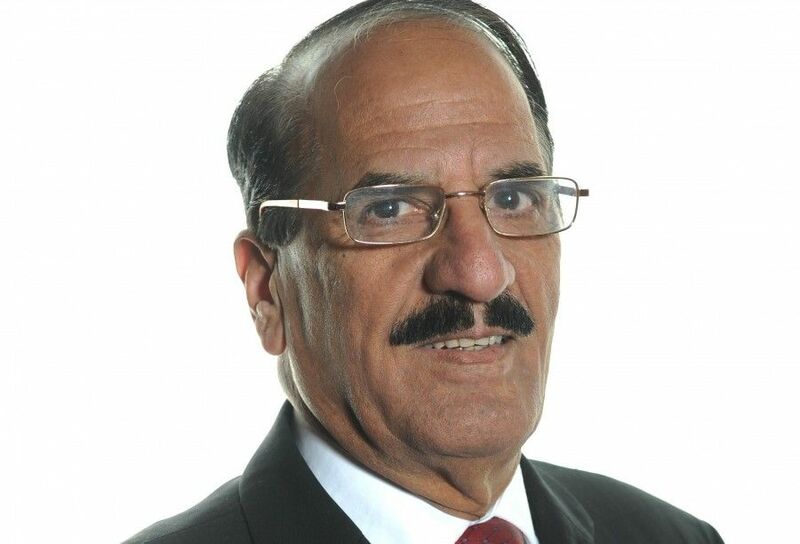 Blackburn with Darwen Council Leader, Councillor Mohammed Khan, has been nominated in the Councillor Achievement Awards for Health and Care. 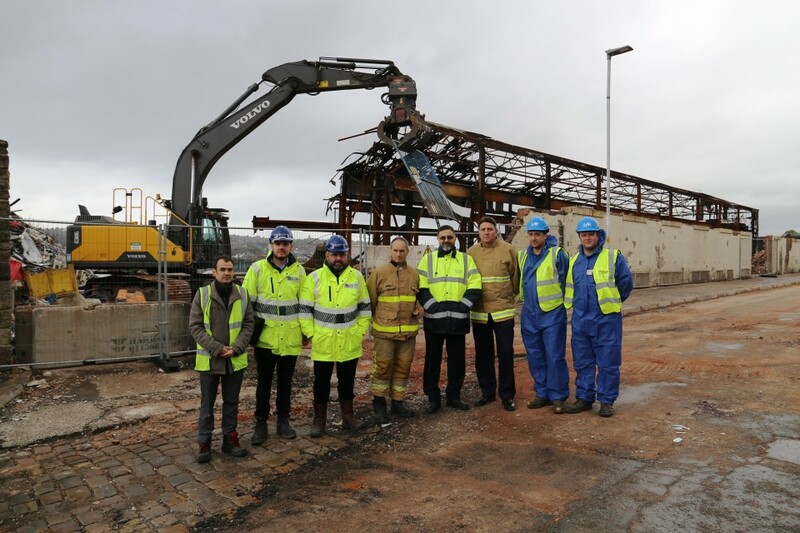 The Council is continuing its work to support the operation to deal with the ongoing fire at the privately owned former plastics building in Blackburn. 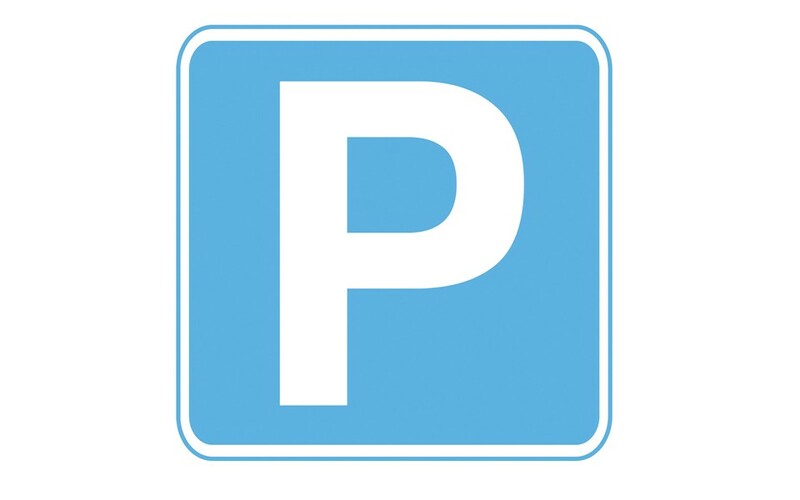 Pay and Display charges are being introduced in two car parks in Darwen. 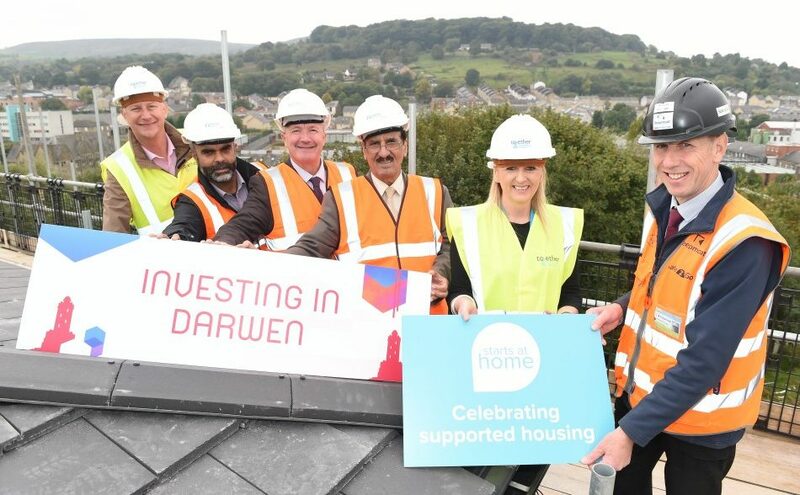 Railway Road and Atlas Road Car Parks in Darwen will revert from being free car parks to Pay and Display. 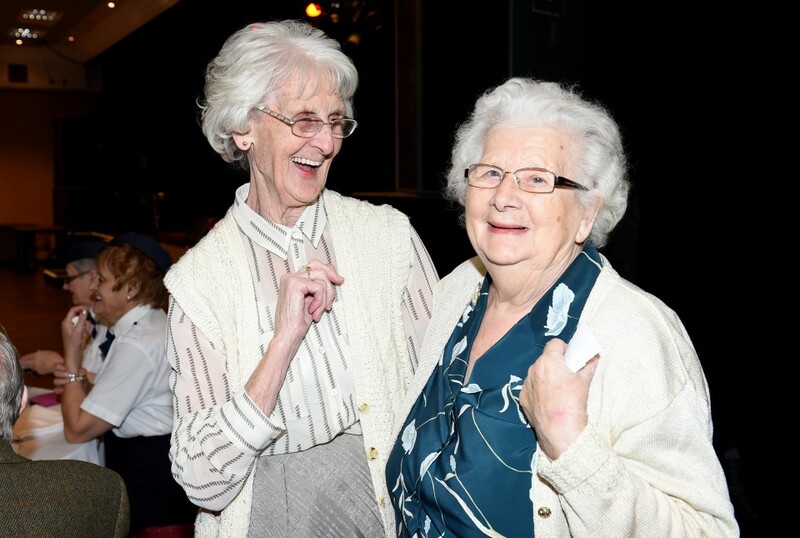 Older people in Blackburn and Darwen will be celebrated as part of a special international event in October. 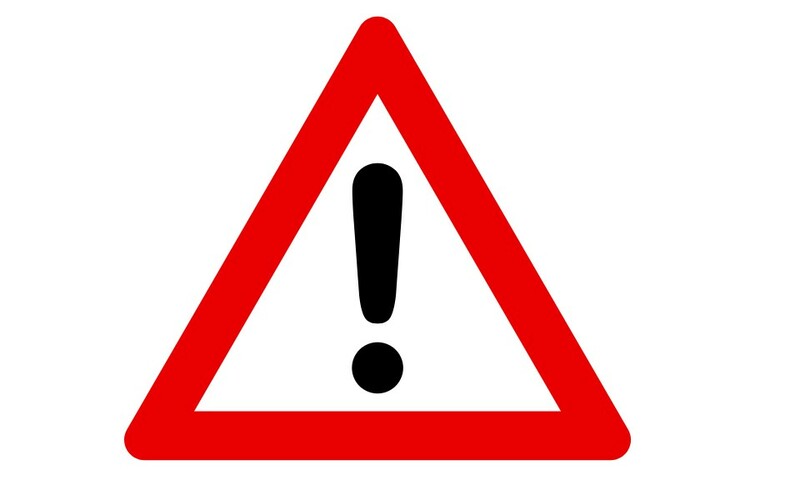 Blackburn with Darwen Council is working with both Lancashire Fire and Rescue Service and the Environment Agency after a fire has broken out near Blackburn Town Centre. 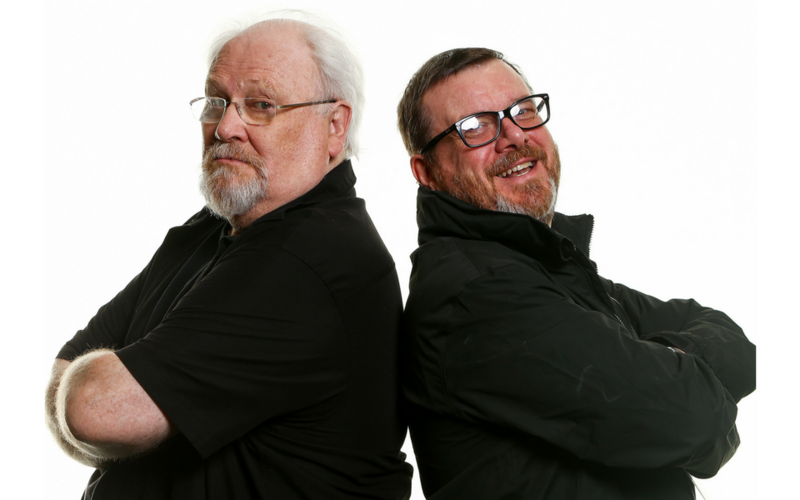 Organisers of the Blackburn Comic Con have announced that Colin Baker, the sixth doctor in the long running BBC Series Dr Who will be coming to King Georges Hall on Saturday 4 November.